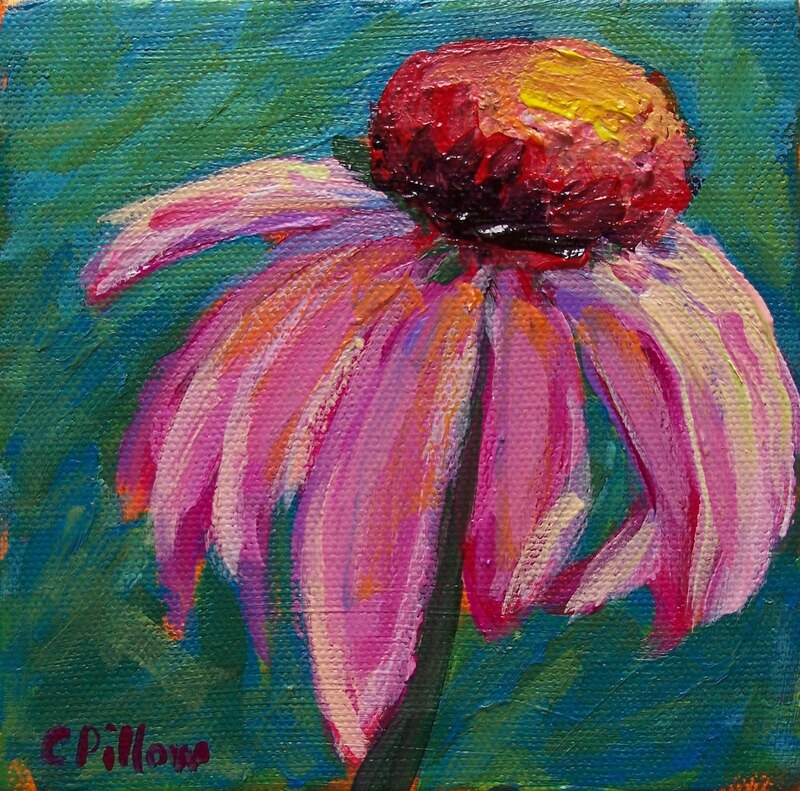 Here's another coneflower! I painted this with another one that I'll post later. Love 'em! !